Easton, Mass. 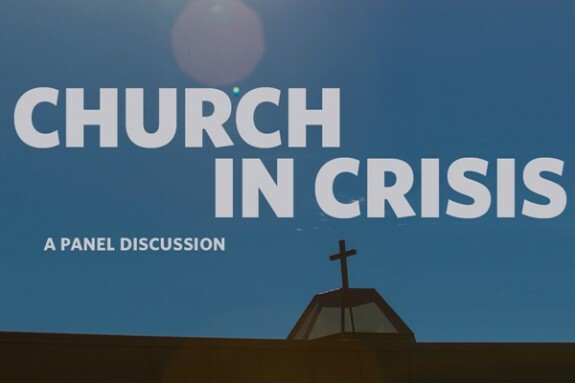 – On Thursday, November 8th at 4:30 pm, Stonehill College will host the first forum in a series of events to address the crises facing the Catholic Church. The event, “Church in Crisis: A Panel Discussion,” will feature leading Catholic commentators Fr. Thomas Reese, SJ of Religion News Service and Professor Massimo Faggioli of Villanova University and will be moderated by WGBH’s Margery Eagan. This event is designed to bring experts on the Church to campus to engage the College community in conversation. From this event, going forward, other events will be organized with Stonehill faculty and other guests on a variety of related themes and topics. Jesuit Fr. Thomas J. Reese writes a column for Religion News Service, Signs of the Times, which appears regularly in publications throughout the country. Ordained in 1974, Father Reese received a Ph.D. in political science at the University of California Berkeley. From 1998 to 2005, he was editor-in-chief of America magazine. He was a senior fellow at the Woodstock Theological Center from 1985 to 1998 and 2006 to 2013, where he wrote the trilogy on the organization and politics of the church: “Archbishop: Inside the Power Structure of the American Catholic Church” (1989), “A Flock of Shepherds: The National Conference of Catholic Bishops” (1992), and “Inside the Vatican: The Politics and Organization of the Catholic Church” (1996). In 2014, Father Reese was appointed by President Obama to the U.S. Commission on International Religious Freedom, an independent, bipartisan U.S. federal government commission and was elected to a one-year term as chair of the commission in June 2016. 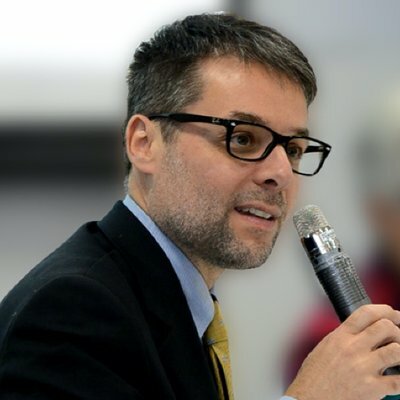 Professor Massimo Faggioli is full professor the department of theology and religious studies at Villanova University in Philadelphia and contributing editor to Commonweal magazine. He received his Ph.D. in Religious History from the University of Turin in 2002. 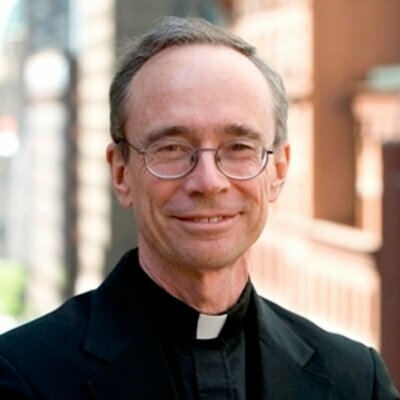 His books and articles have been published in eight languages and recent publications include: “Vatican II: The Battle for Meaning” (2012); “True Reform: Liturgy and Ecclesiology in Sacrosanctum concilium” (2012); "Sorting Out Catholicism. A Brief History of the New Ecclesial Movements" (2014); "Pope Francis: Tradition in Transition" (2015); "A Council for the Global Church. Receiving Vatican II in History" (2015); and "The Rising Laity. Ecclesial Movements since Vatican II" (2016). 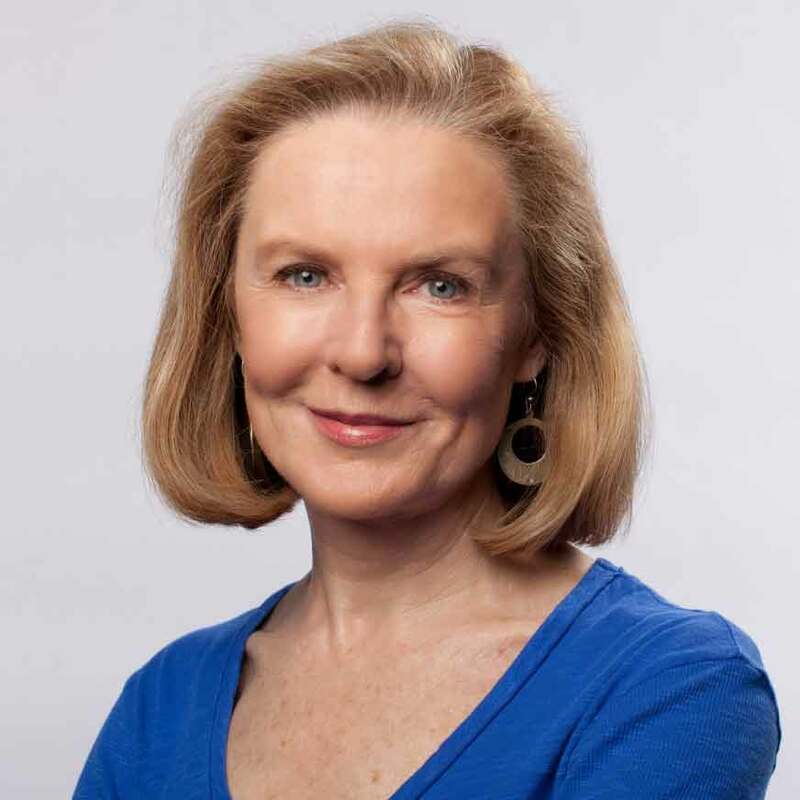 Margery Eagan is the co-host of 89.7 WGBH’s midday program Boston Public Radio. Eagan was the Catholic spirituality columnist for the Boston Globe’s website, Crux and in 2015, she won first place for excellence in religion commentary at the Religion Newswriters Association’s annual conference in Philadelphia. She has written for her hometown paper, the Fall River Herald News, as well as the Standard Times of New Bedford, Boston Globe, Burlington Vermont Free Press, Boston Magazine, and the Boston Herald, where she wrote a column for 27 years. Eagan grew up in Fall River and graduated from Stanford University.